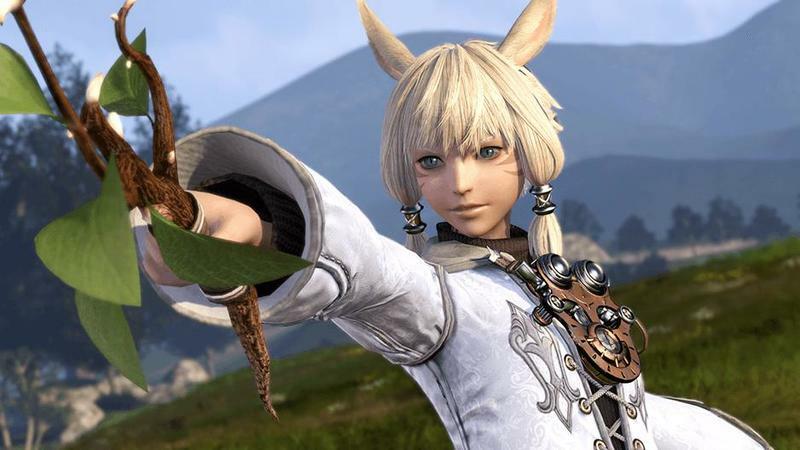 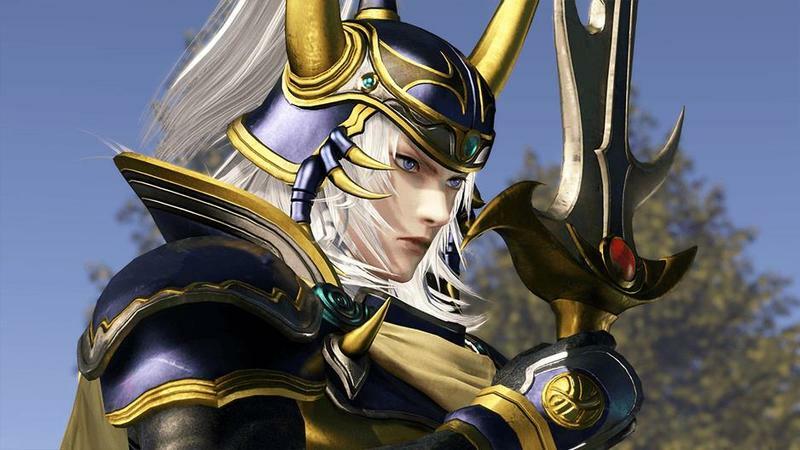 Square Enix has confirmed that the arcade port of Dissidia Final Fantasy will be running off of PlayStation 4 technology. 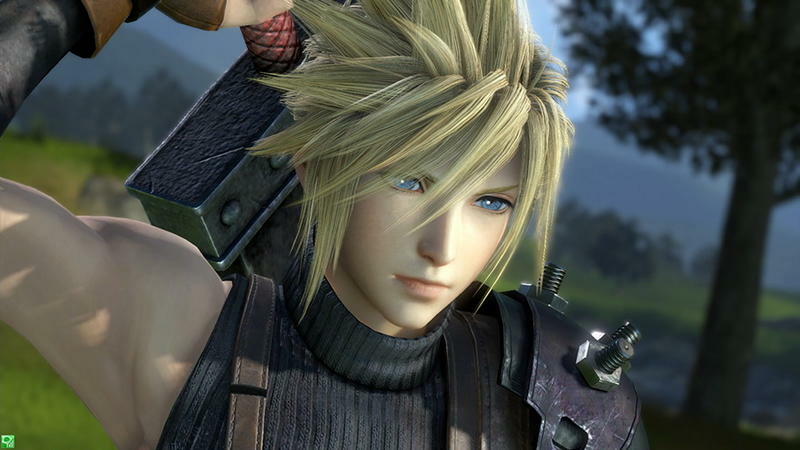 However, it has not yet confirmed that the game will be getting a home console release. 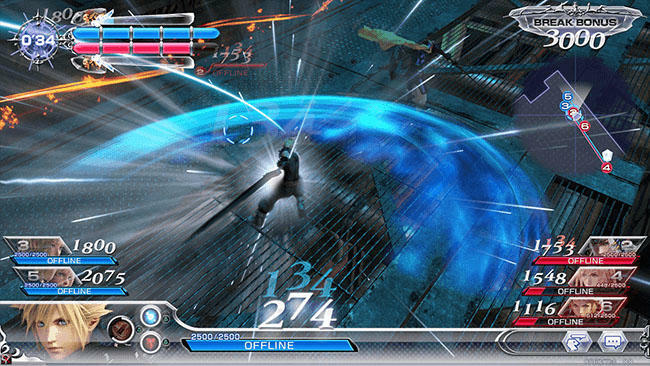 If Square Enix were to release the game for the PlayStation 4 though, this is what it would look like. 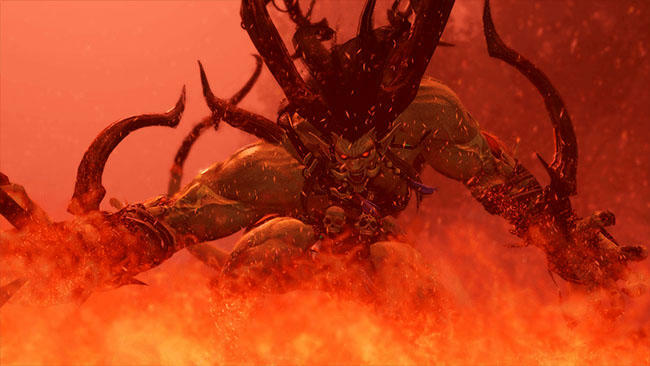 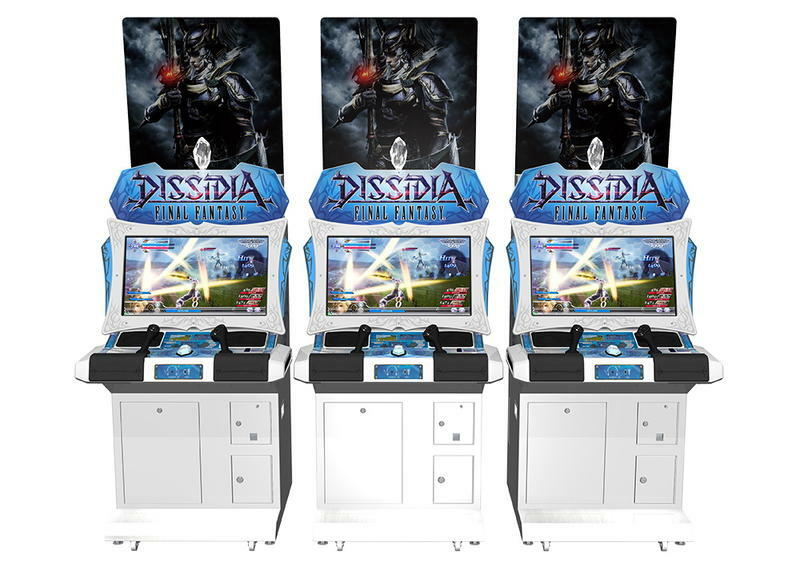 The latest trailer compares the original TypeX arcade board that Square Enix had planned and the new arcade version that runs off of PlayStation 4 technology. 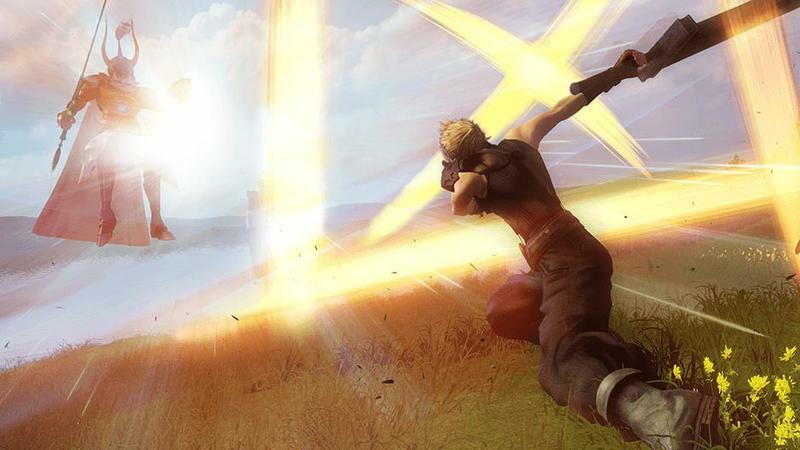 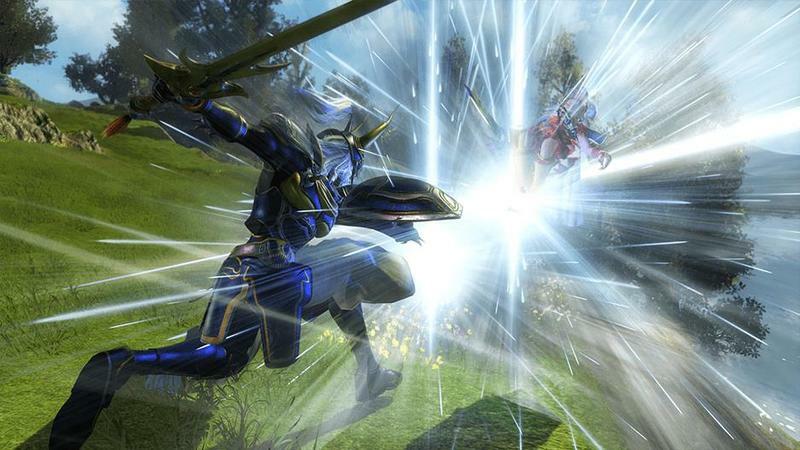 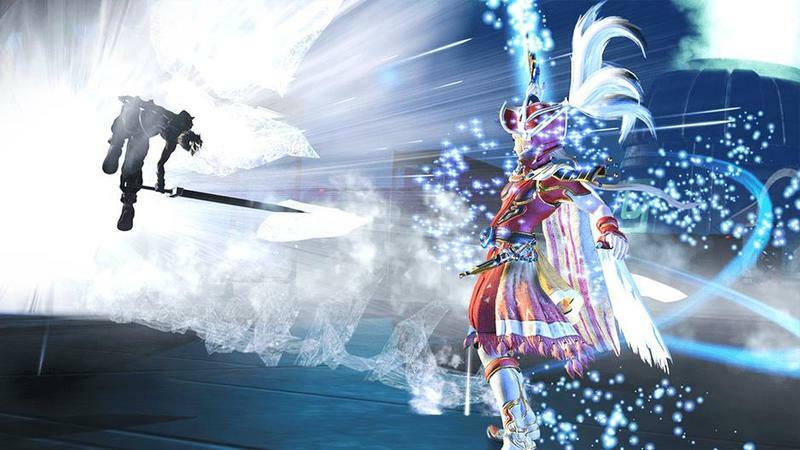 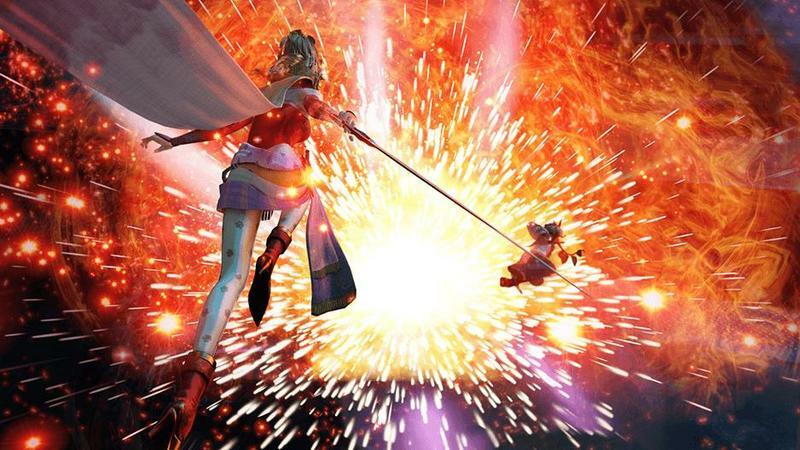 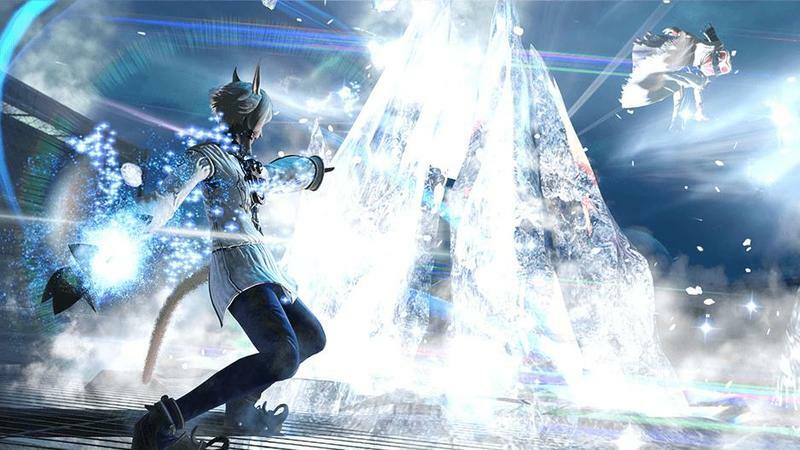 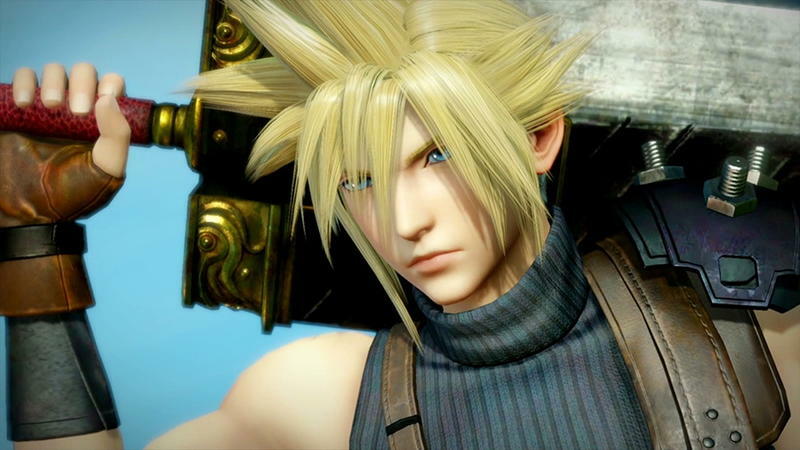 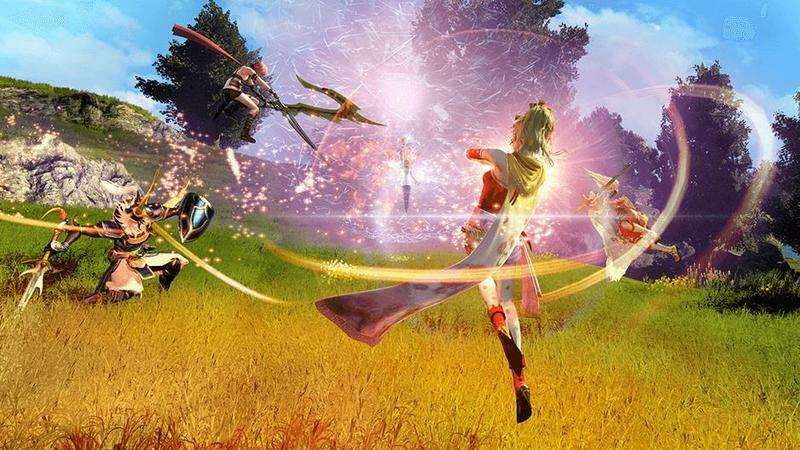 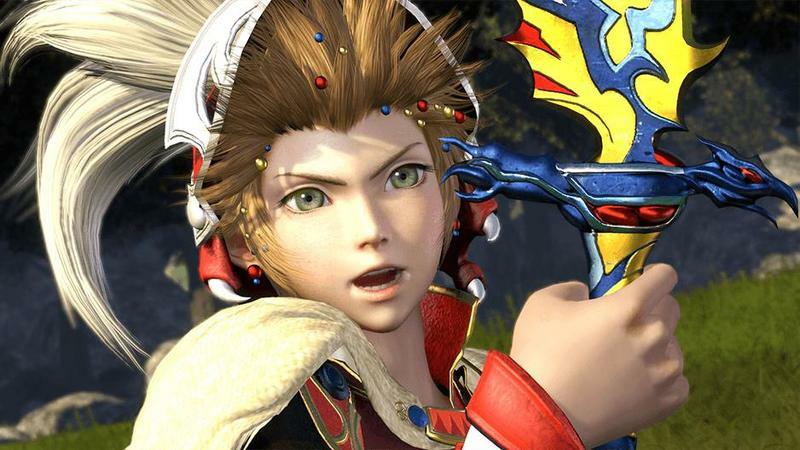 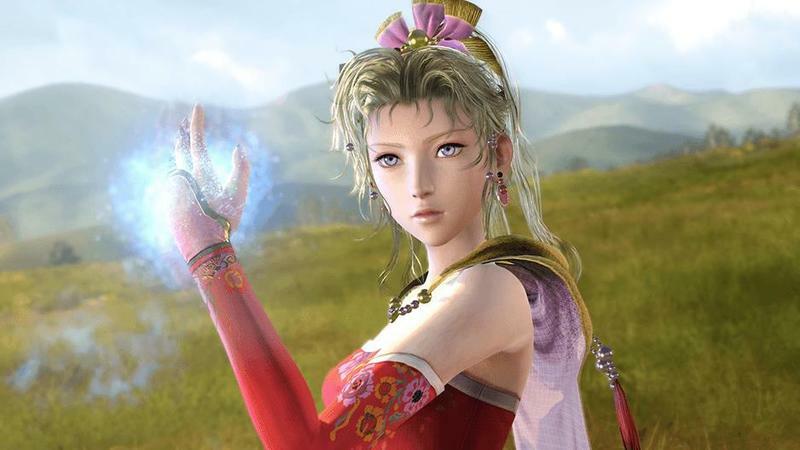 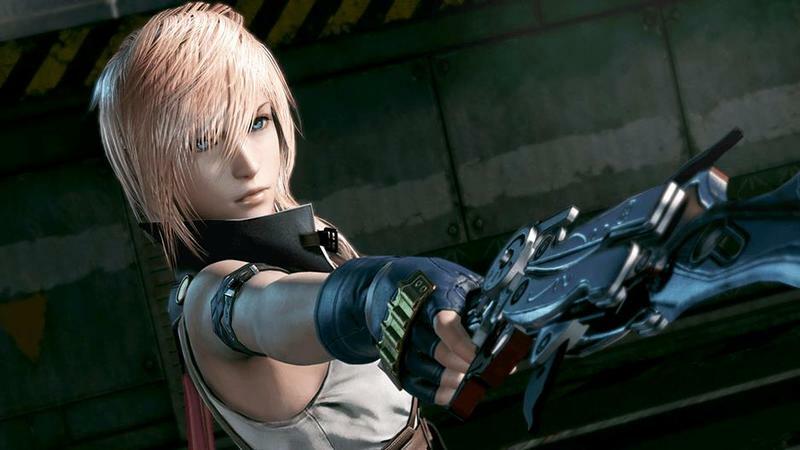 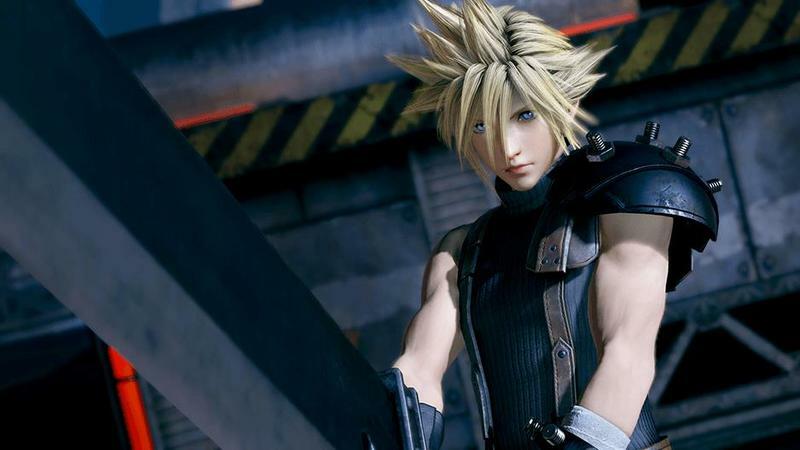 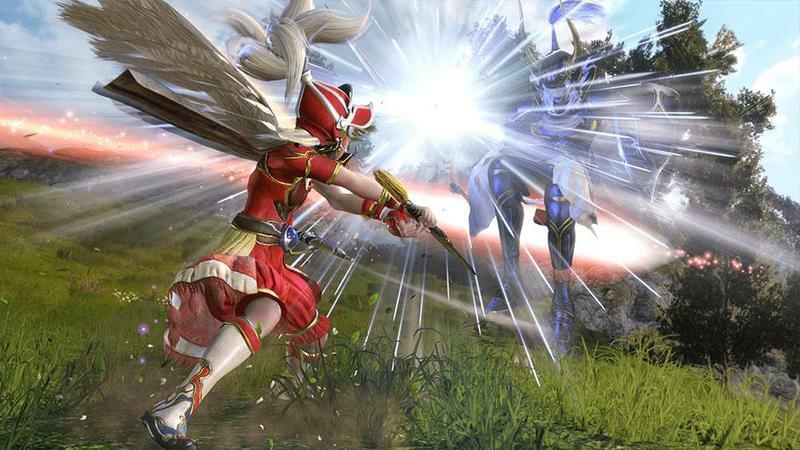 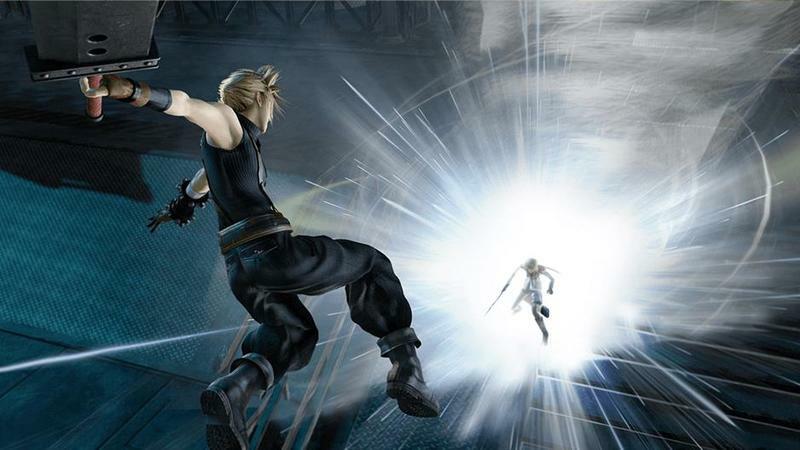 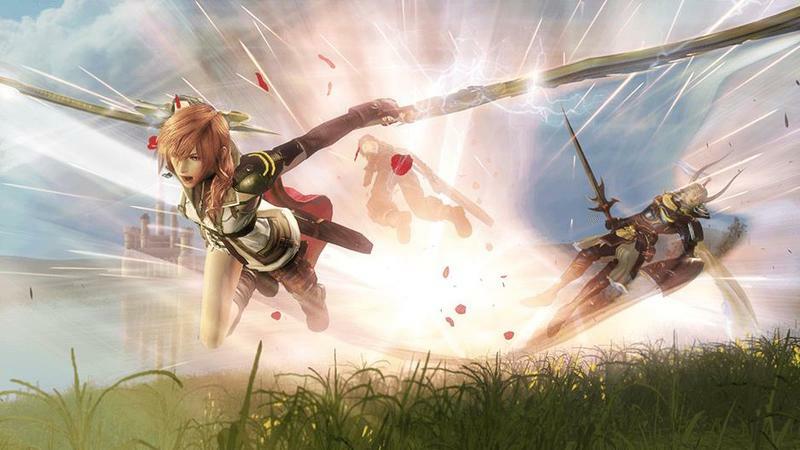 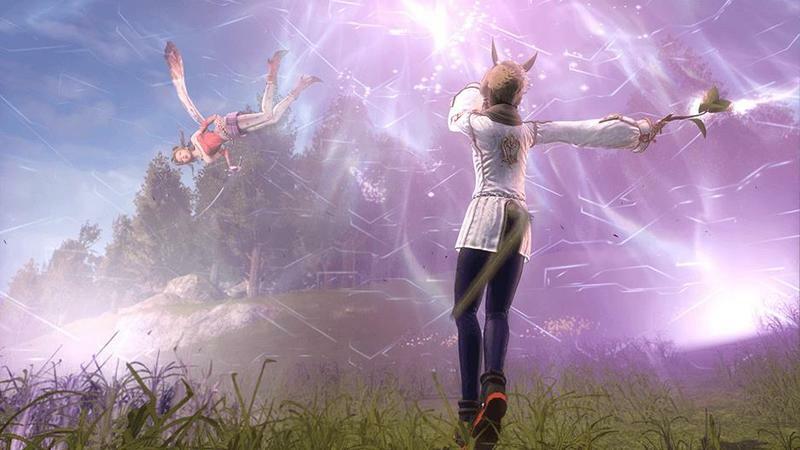 I think that either way you look at it, Dissidia Final Fantasy looks pretty insane. 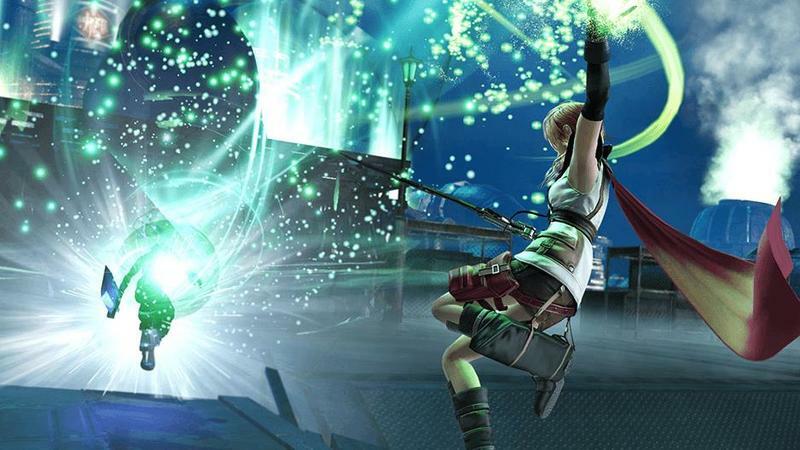 I’d say immediately that I was on board, but development studio Team Ninja hasn’t been firing on all fronts recently if it strays away from its bread and butter, the Dead or Alive series. 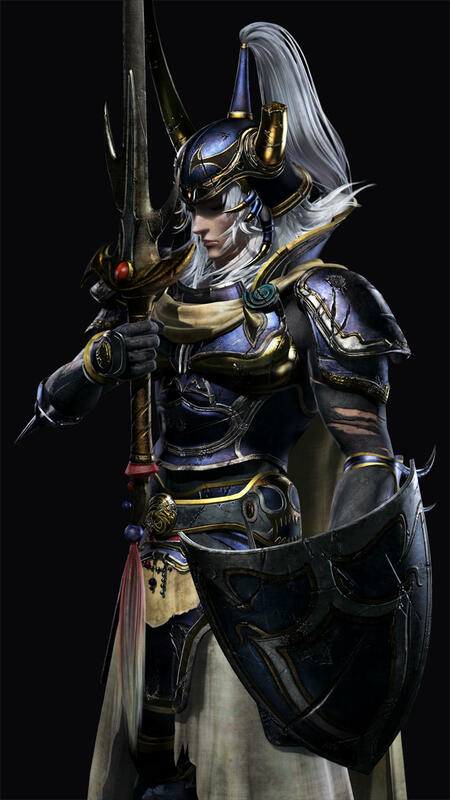 Maybe this is the chance to shun that image and re-establish itself as a top studio in Japan. 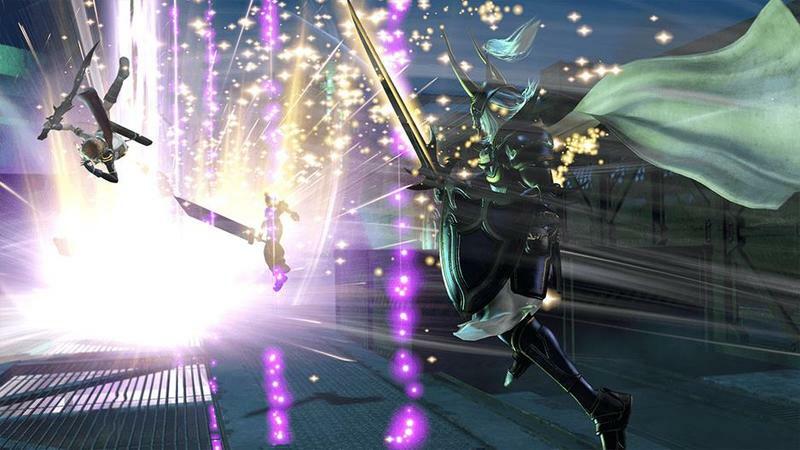 Dissidia Final Fantasy will be released for arcades in Japan this week for a location test.